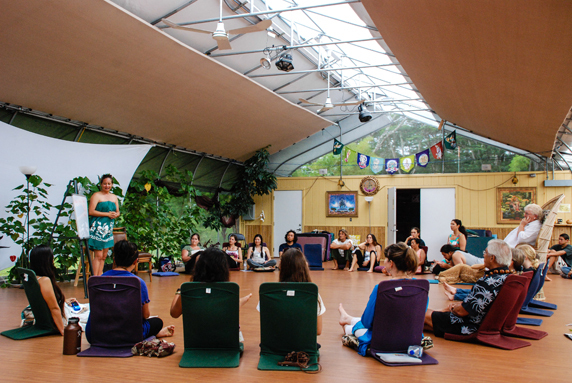 Noe Noe Nami Kekaualua is an instructor of Hawaiian culture for the Earth Medicine Institute. Noe Noe has a love and passion for Hawaiian culture that has taken her around the world. She began studying the sacred art of hula at age 4 and has been engaged in this art ever since. 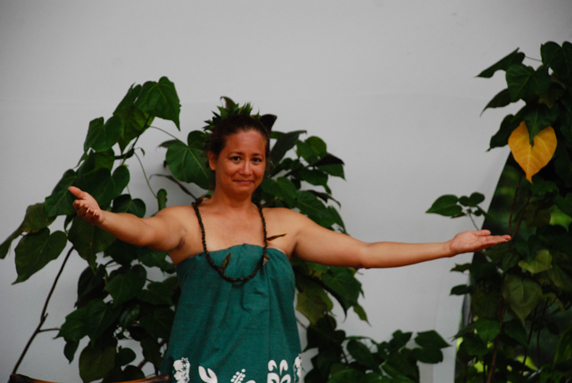 She has held positions as the Cultural Director at the Keauhou Beach Resort, worked as a Petroglyph tour guide, a Hawaiian studies teacher, as well as a Professional Hula Dancer in Polynesian Shows at the Royal Kona Resort, Kona Village, The Waikoloa Marriott, The Hyatt Waikoloa, and the Mauna Kea Beach Hotels. She counts among her teachers Kumu Hula Nani Lim-Yap and Leialoha Amina. 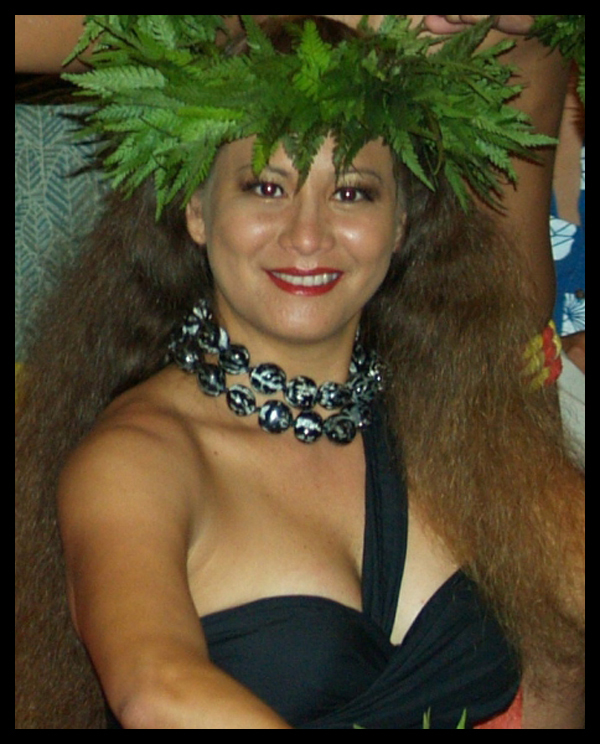 As native Hawaiian entrepreneur, Ms. Kekaualua, not only entertains but also coordinates events, ceremonies, concerts, and cultural workshops. Her mission is to share her knowledge of Hawaiian culture with Känaka Maoli (native Hawaiians) all over the world as well as Malihini (visitors) to our islands.